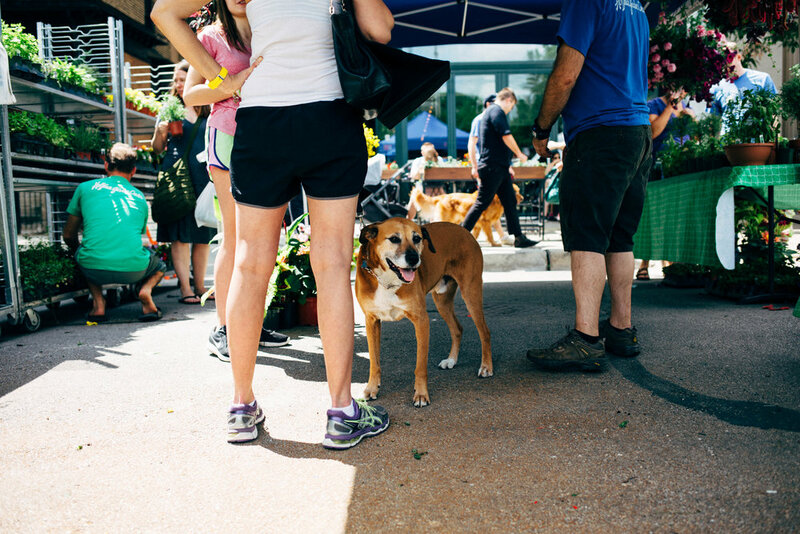 The Logan Square Farmers Market has been a fixture of Chicago's food scene for a decade. 2017 marks their 10 year anniversary as an established independent farmers market, and their foundation for the community has been an important movement for farmers, entrepreneurs and community members alike. Founded in 2005 as a project of the city of Chicago, the Logan Square Chamber of Commerce took it on as a multi-faceted approach to give back to the community by building an alternative food system and hub to foster entrepreneurship. In 2009, the LSFM expanded to operated during the winter months and became the first farmers market in Illinois to process EBT for LINK Card holders, which pioneered food availability in a new setting. We're ecstatic to be at the last indoor Logan Square Farmers Market of the season on Sunday, March 26. We're debuting the Spring 2017 issue there, and you can purchase a copy at the community table. Stop by and say hi!